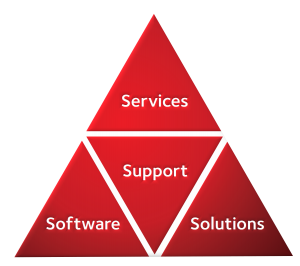 The UK Oracle User Group has announced the shortlist for the Partner of the Year Awards 2018/19. 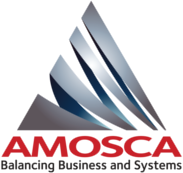 AMOSCA’s ongoing commitment to exceeding customer expectations, regular introduction of innovative companion and value-add solutions, relationship with Oracle, and standing in the Hyperion EPM community are reflected in our inclusion on this shortlist. Our inclusion on this shortlist confirms that the AMOSCA Services, Support, Solutions and Software offerings continue to deliver tangible benefit and added value to the Oracle Hyperion EPM community worldwide. Each Oracle partner that makes the shortlist has made a valuable contribution to the Oracle community. AMOSCA wishes all involved the best of luck and would like to thank the UKOUG for both organising the event and recognising the efforts and achievements that partners make on behalf of the community and Oracle. Please vote for AMOSCA in this year’s UKOUG Awards – Click here to vote – Voting will be open until 09h00 GMT on Monday 10th September 2018. You don’t have to be a UKOUG member to vote, but voting is strictly for Oracle customer end users only using a corporate email address.